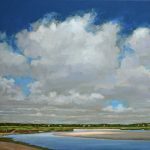 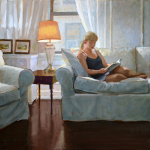 The Addison Art Gallery, located in Orleans, MA, on Cape Cod, features "only the most riveting of talent" by emerging artists and established masters. 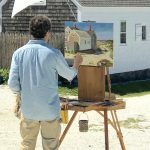 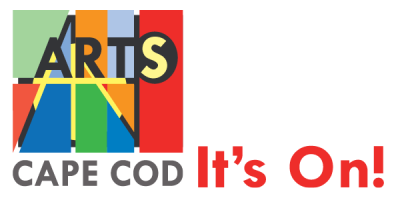 This fine art gallery represents artists from across the United States, Mexico and France, and is home to many of the most sought-after Cape Cod artists. 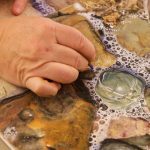 Housed in a charming Cape house overlooking Orleans Town Cove, the welcoming gallery provides a comfortable environment for viewing exceptional work. 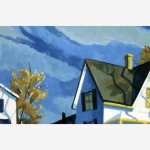 The ever-changing exhibitions include oil paintings, watercolors, pastels, photography, sculpture and mixed media.